Where will you go for your China tour this 2015? Check out our Top 10 Destinations to travel in China and get motivated with the top 10 incredible destinations. 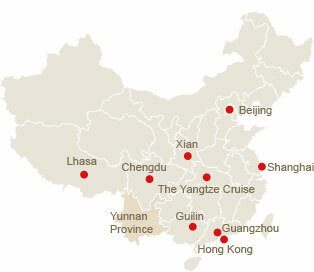 Choose your favorite destination and plan your dream China tour right now! 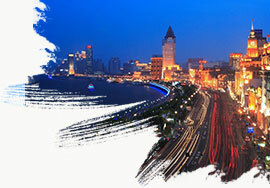 Sparkled by its long history and rich culture, Beijing always comes as the first tourist destination to see in China. 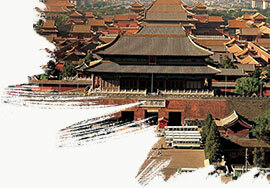 The Great Wall and relics of the remarkable imperial culture will give you unforgettable memories. Combining its modern glamor and well-preserved historical attractions, China’s largest metropolis Shanghai awaits you with many surprises. 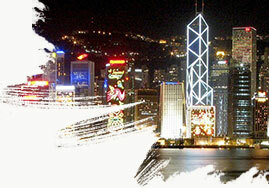 Hong Kong, a modern city charmed with breathtaking skyscrapers, diversified traditions and delicious food, is a fascinating tourist destination to explore.